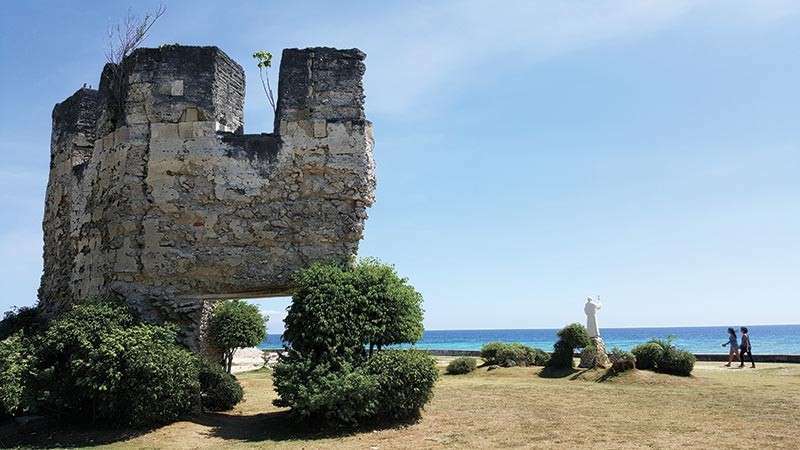 THE south of Cebu remains a safe place for tourists to explore, amid the travel warnings twice issued by the UK government this month. Cebu Alliance of Tour Operations Specialists (Catos) president Alice Queblatin said there is no cause for alarm, as authorities assure that the south of Cebu remains a safe destination. “We were told that everything is safe. There are no signs of terrorism (in the area). We should not even really worry at all,” said Queblatin Tuesday, Jan. 29. Queblatin said though that while they remain vigilant, there is nothing to be afraid of. On Sunday, Jan. 27, at least 20 people were killed and many more were injured as a result of an explosion at a Roman Catholic cathedral on Jolo Island in Sulu Province. This incident prompted the UK government to raise a warning against all travel to western and central Mindanao and the Sulu archipelago because of terrorist activity and clashes between the military and insurgent groups. It included in its advisory all but essential travel to the remainder of Mindanao (excluding Camiguin, Dinagat and Siargao Islands) and to the south of Cebu, up to and including the municipalities of Dalaguete and Badian, due to the threat of terrorism. This is the second time the UK government issued the same warning. The first was on Jan. 1 after an improvised explosive device exploded at the entrance of the South Seas shopping mall in Cotabato City in Mindanao on Dec. 31. Queblatin said that despite these travel warnings, the number of people going to the south is still increasing. “In fact, the problem (we face) is even more or less to control the number of people doing the Oslob’s whale watching,” she said. Queblatin added that although Cebu is also enjoying arrivals from the UK, it is not one of the province’s active markets. Cebu’s active markets that are also cautious about safety and security are Japan, Korea and China, who despite the travel warnings, continue to come in big groups. “We look forward to sustaining arrivals and movements for the rest of the month and further, but we are cautious and will maintain vigilance on unexpected events,” she said.